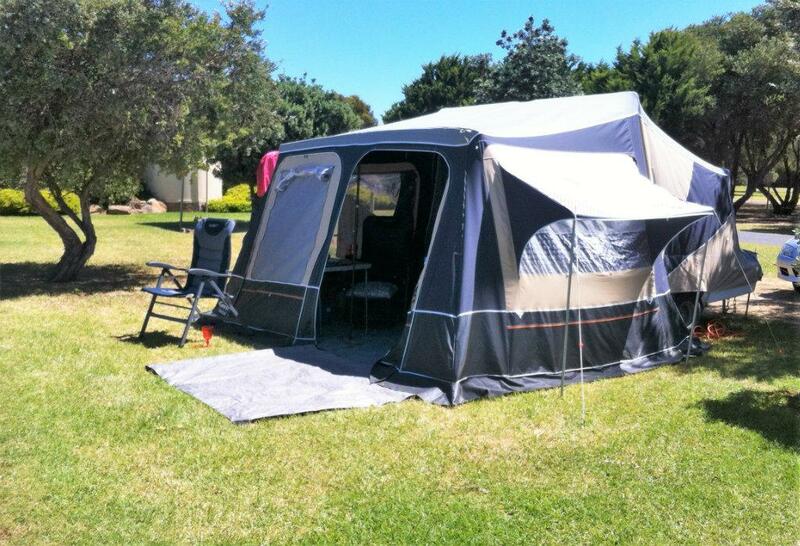 Camp-let Concorde 2004 in very good condition. 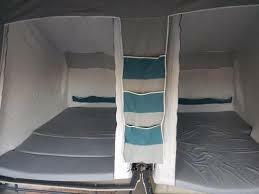 Fantastic camper, brilliant design, roomy (18m2), comfy, easy to tow and erect. 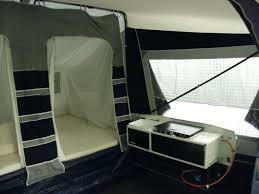 Very light (fibre-glass) body with fold out kitchen area. Only weighs 240 kgs so perfect for small car towing (I have towed it behind my Mazda 323 - 1800cc), even a trike! 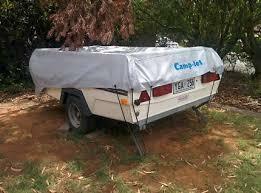 Done some great trips with this camper, but need to sell asap. * Double &queen size beds, queen converts to lounge. * Kitchen with stainless steel 3 burner gas stove. * Fitted skirt with floor and curtains for all windows. * Walls made out of 90% uv blockout for extra shade and room. * Luggage rack on top of trailer for extra carrying capacity, with fitted grey heavy duty cover.